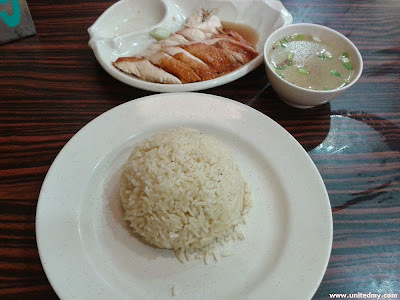 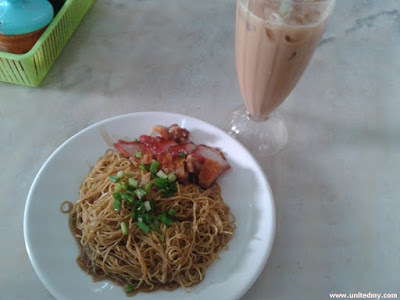 Some suggestions Chinese foods in Malaysia. 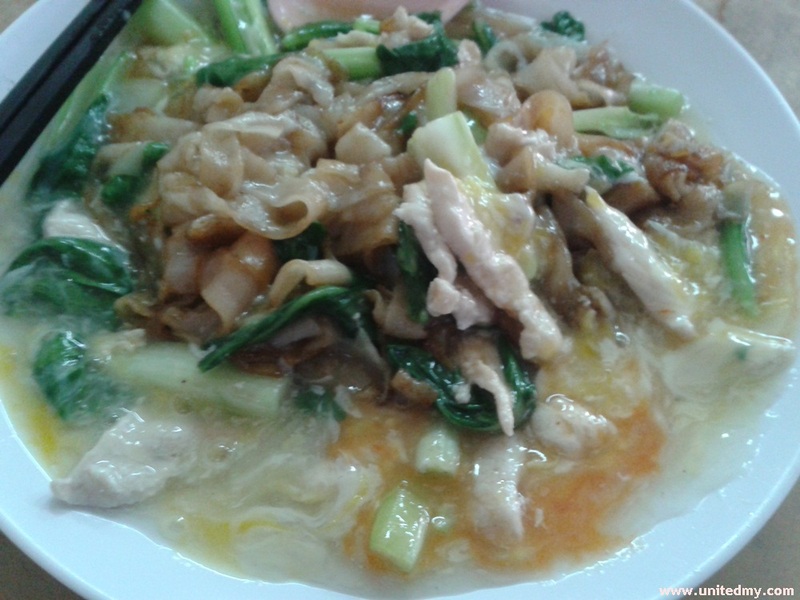 Comprising rice and noodle dishes / recipes. 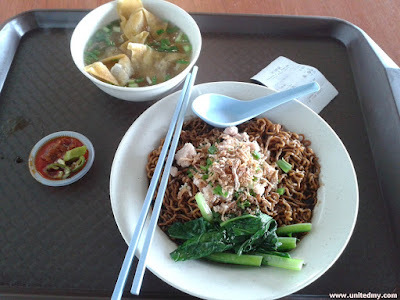 Malaysia version of Wonton Noodles. Laksa are vary in places. 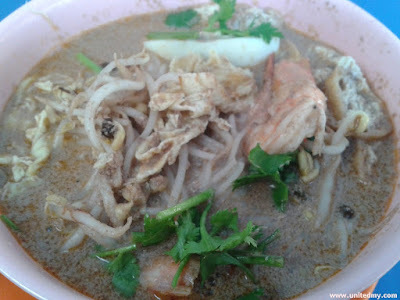 This is a variation of Sabah / Sarawak Laksa. 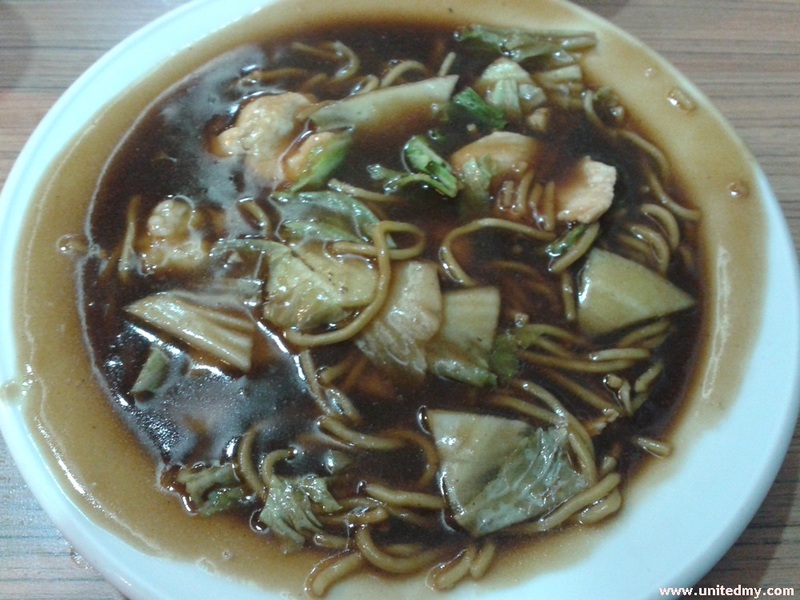 This dish has been one of the most delicious Asian food. Boasting, the best top 10 food in the world according to CNN report. 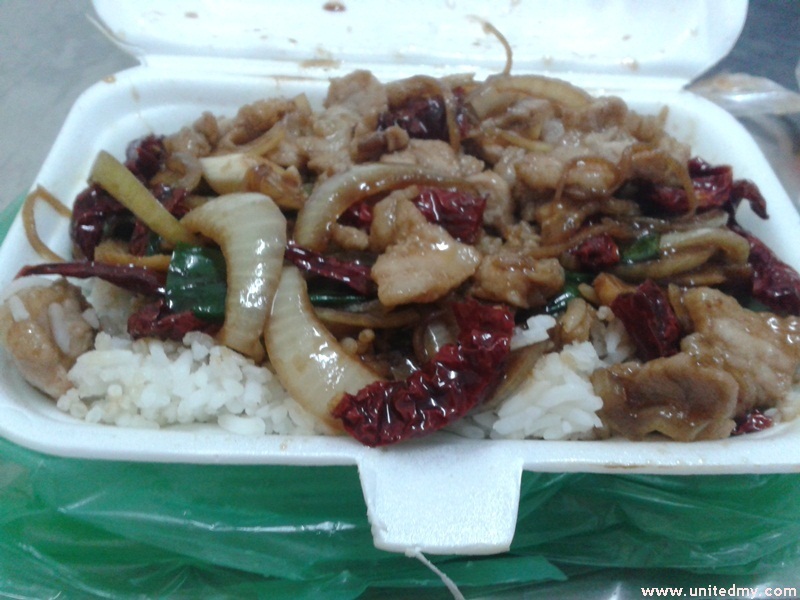 Hidden freshwater shrimp, fresh vegetable, yummy dark soy sauce and light-fried chicken meat. No doubt virtually every Malaysian Chinese know this noodle dish. 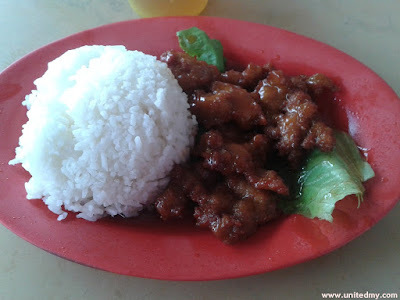 All walk of life enjoy it. 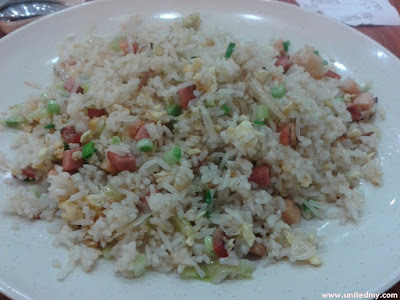 Usually serve with Char Siew and Siew Yuk (pork). Malaysian Chinese love this dish with chicken meat or pork. 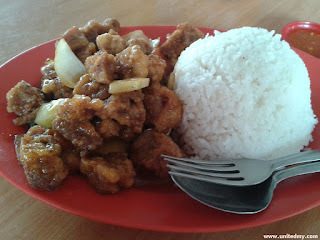 Favorite dish for young generation 80th an. One of the most successful and well known pork dish among Chinese.